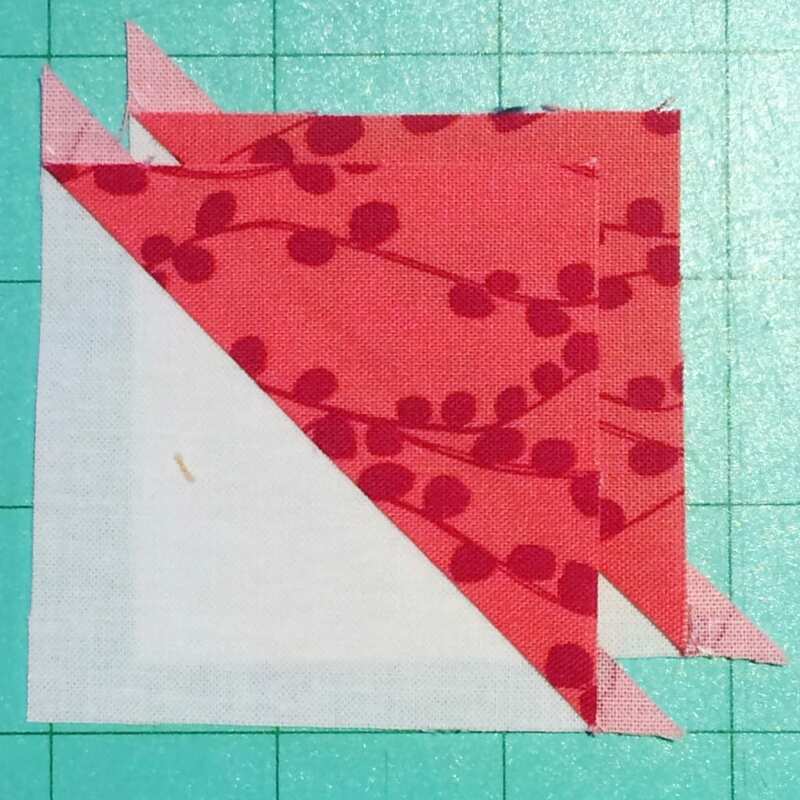 I have a series of quilt block basics to share over the next few weeks, and today we start with half-square triangles! 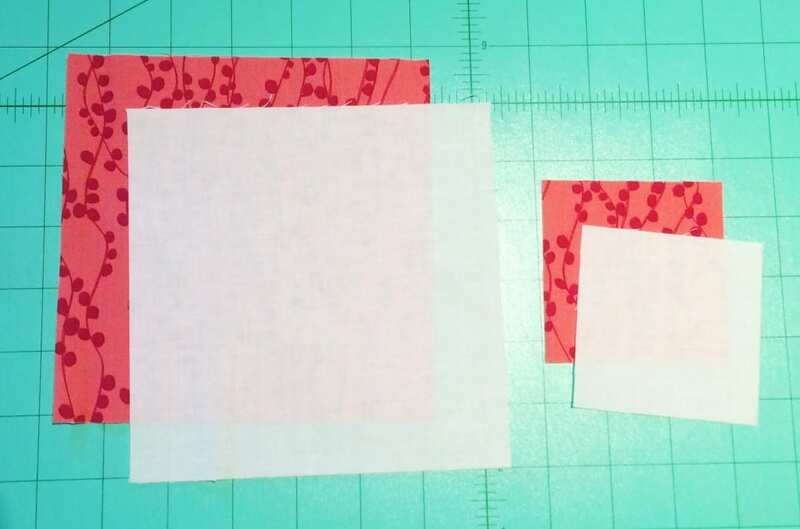 There’s a few different ways to make these little units, and I’m sharing my favorite way to make them with accurate results. 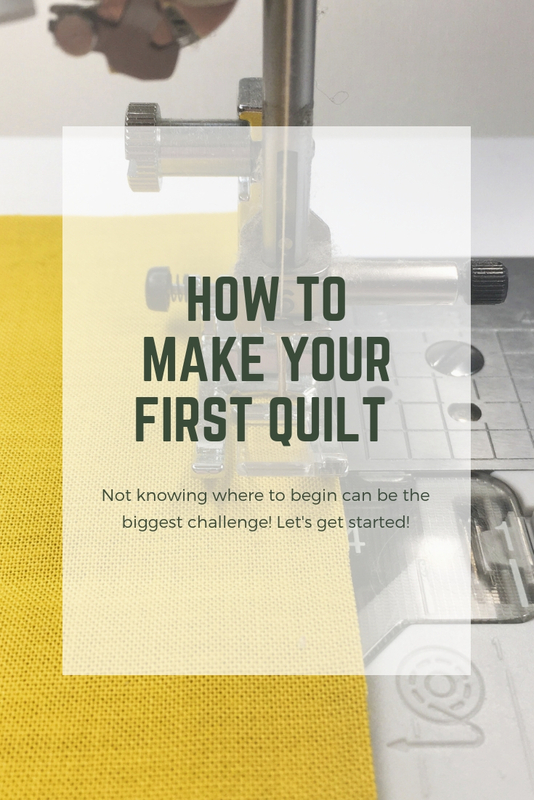 If you are new to quilting, learning how to make half-square triangles (or HST’s) will add many options to your quilt pattern repertoire! 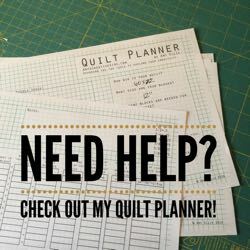 I have a one-sheet of info at the end of this post, so that you can easily make HST’s any size you need, let’s get started! 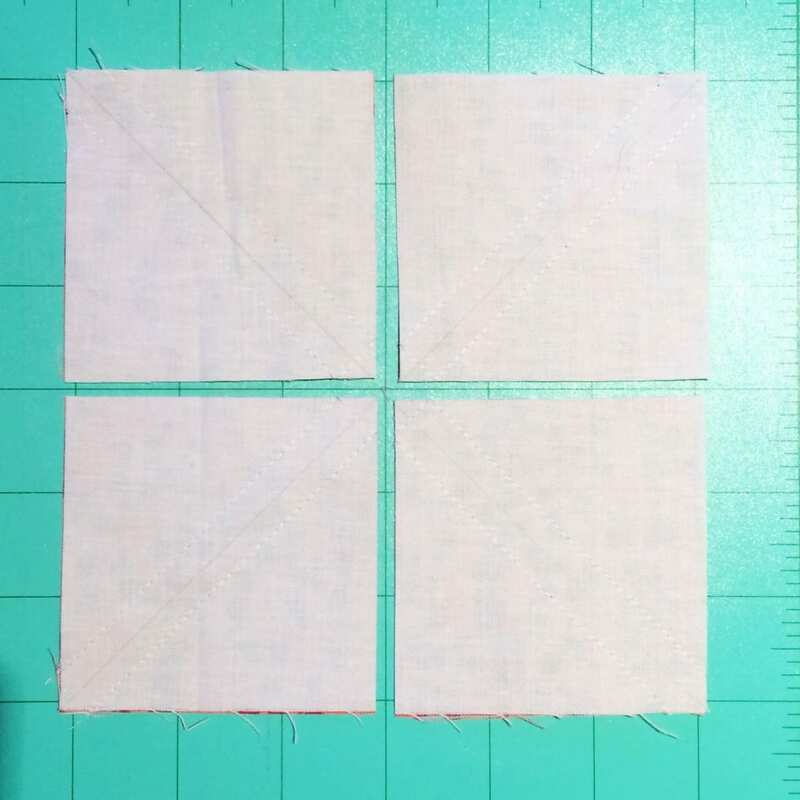 You need matching light and dark squares, on the left they are 6″, and on the right 3″. 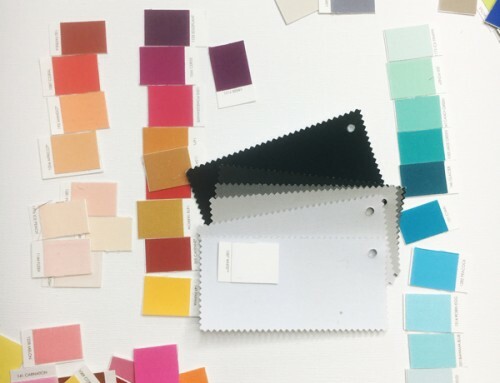 The 6″ square makes eight 2″ HST’s, and the 3″ squares makes two 2″ HST’s. 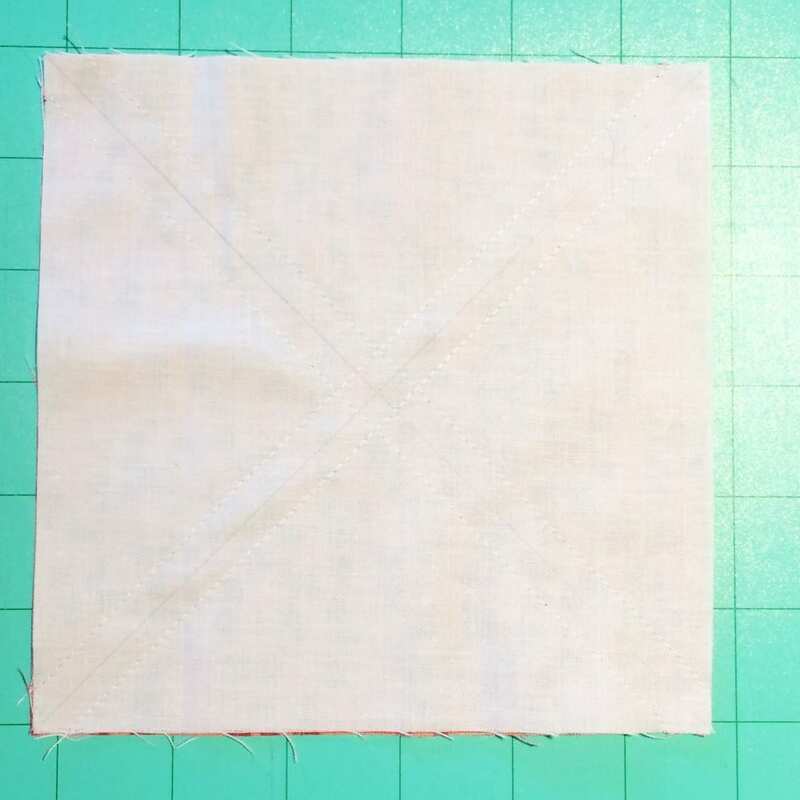 Draw two diagonals on the wrong side of the 6″ square. 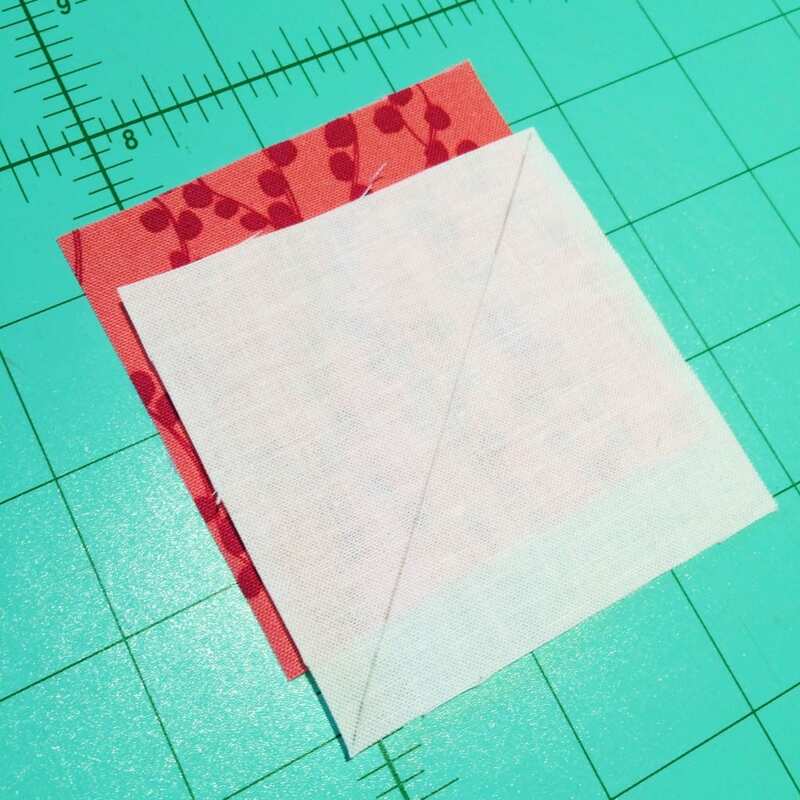 Sew 1/4″ away from both sides of the diagonal lines. 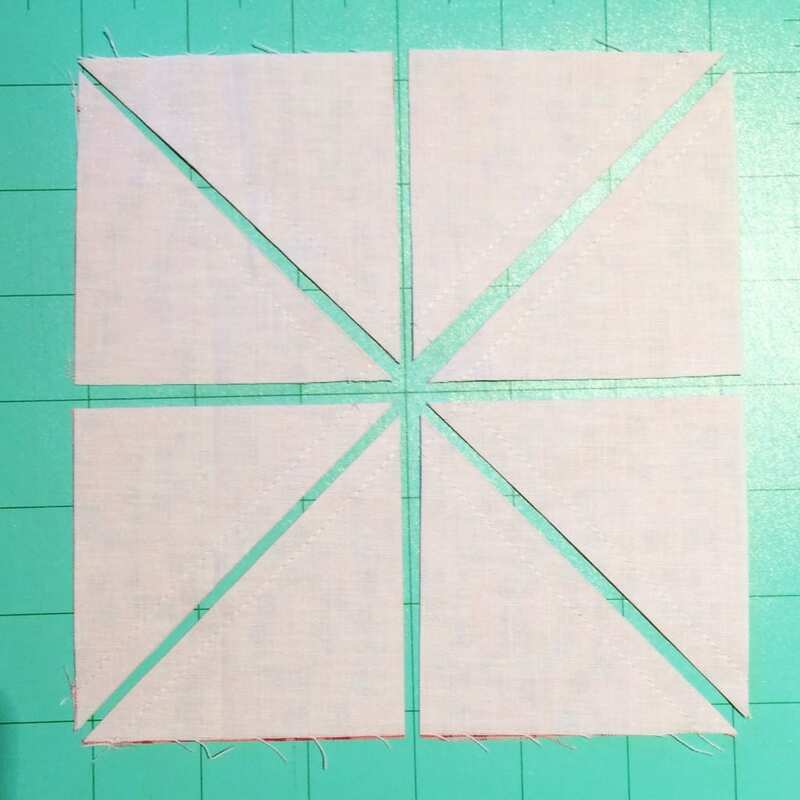 Cut the 6″ square into four equal pieces. Cut on the marked lines. 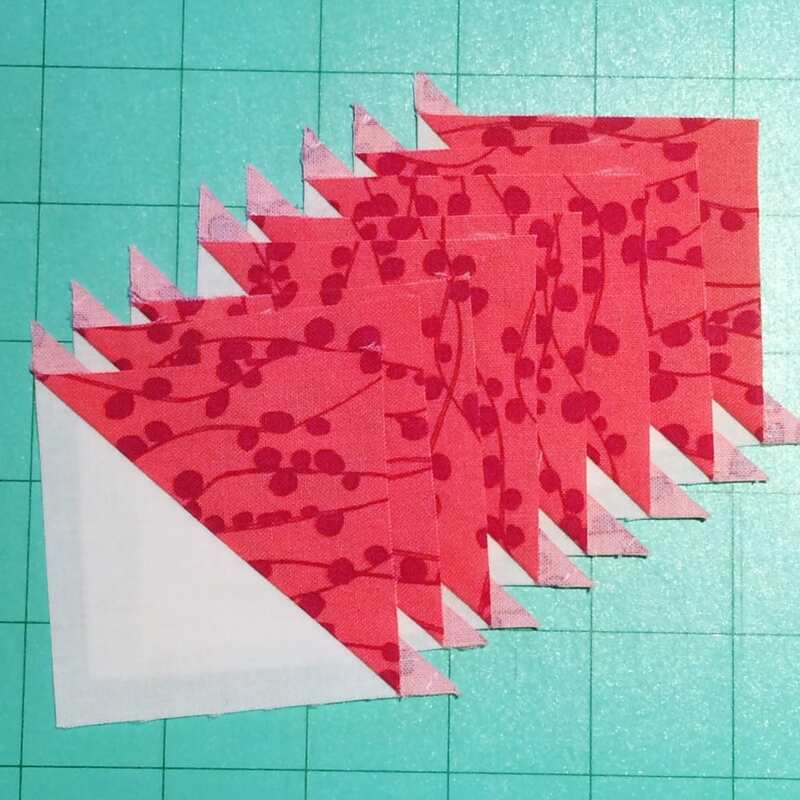 Then trim to size, this is usually dictated in the pattern you are following. 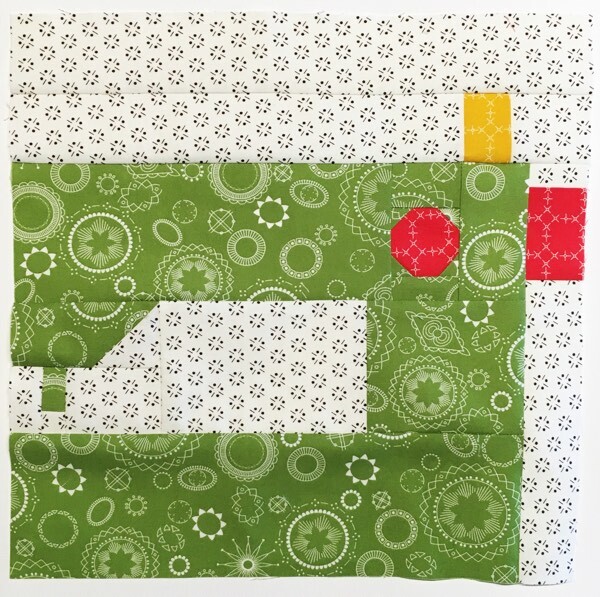 Or you can look at the size of the other squares in your block. 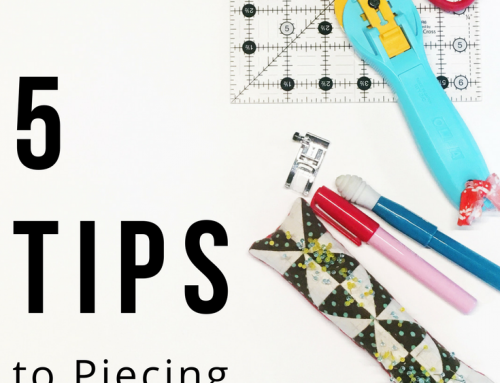 In this case it is 2 1/2″ for a finished 2″ HST. Press the units to the dark side. 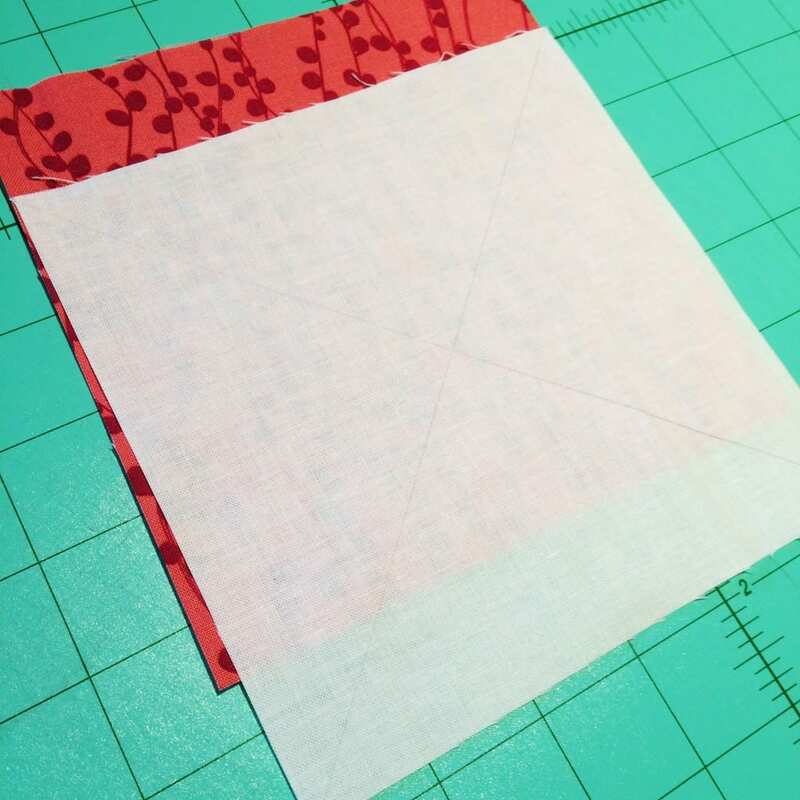 Draw a diagonal line on the wrong side of the 3″ square. 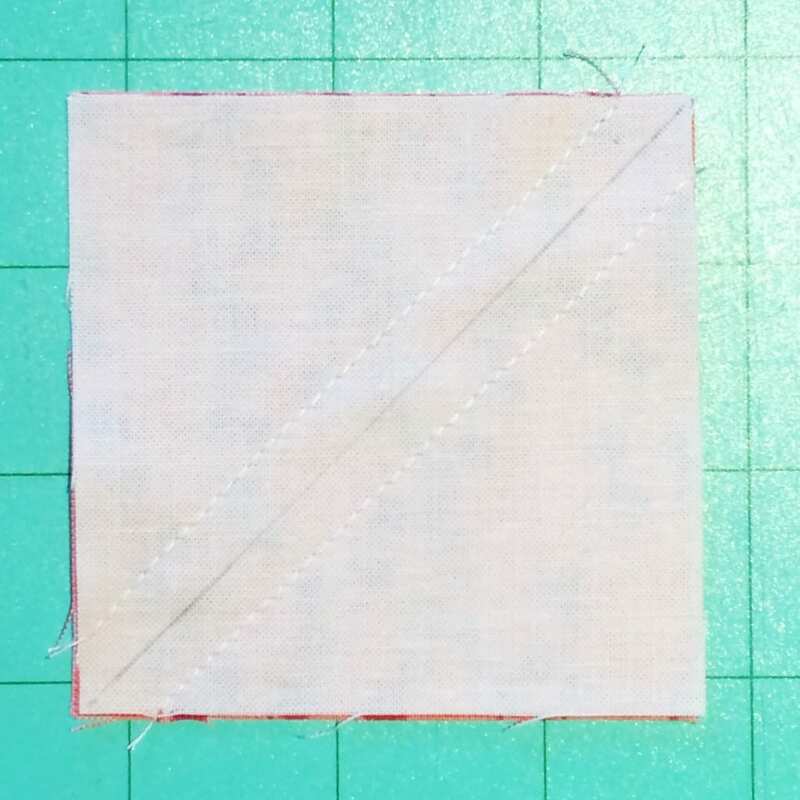 Sew 1/4″ away from both sides of the marked diagonal. Cut on the marked line. 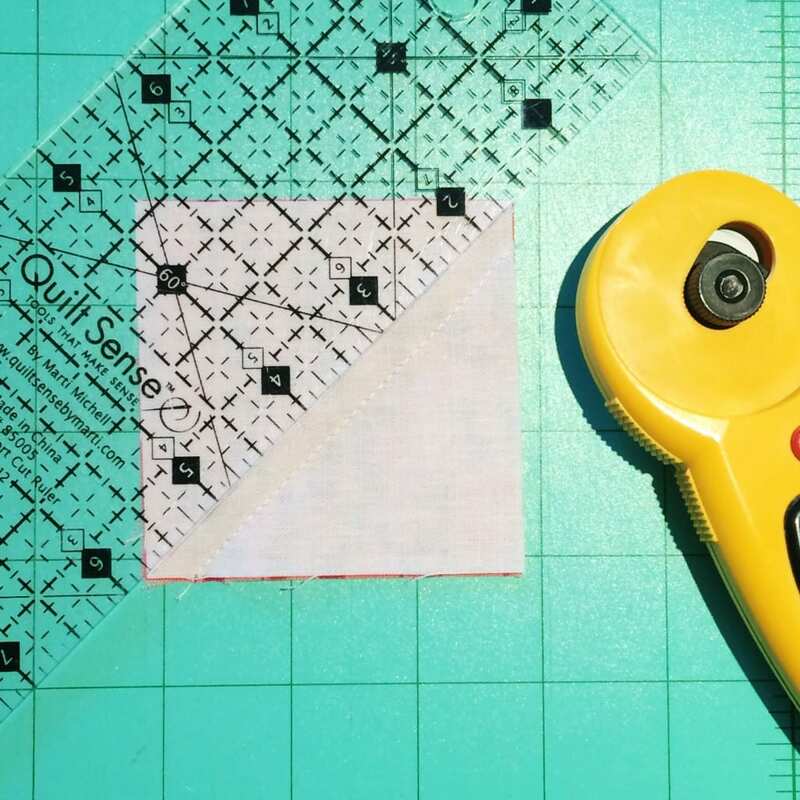 Then trim to size, this is usually dictated in the pattern you are following. 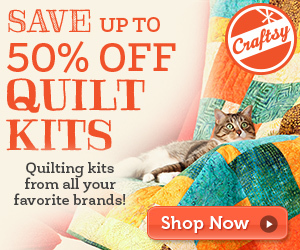 Or you can look at the size of the other squares in your block. In this case it is 2 1/2″ for a finished 2″ HST. 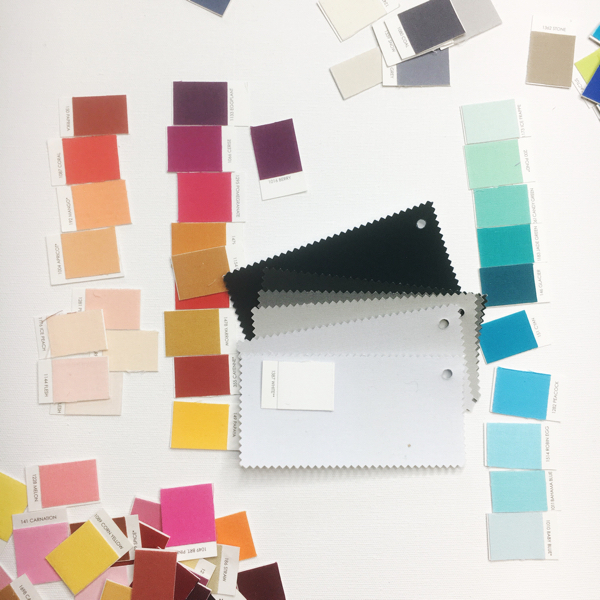 Making two or eight at a time is a personal choice, and really depends on your project, and the fabric selection that you have. 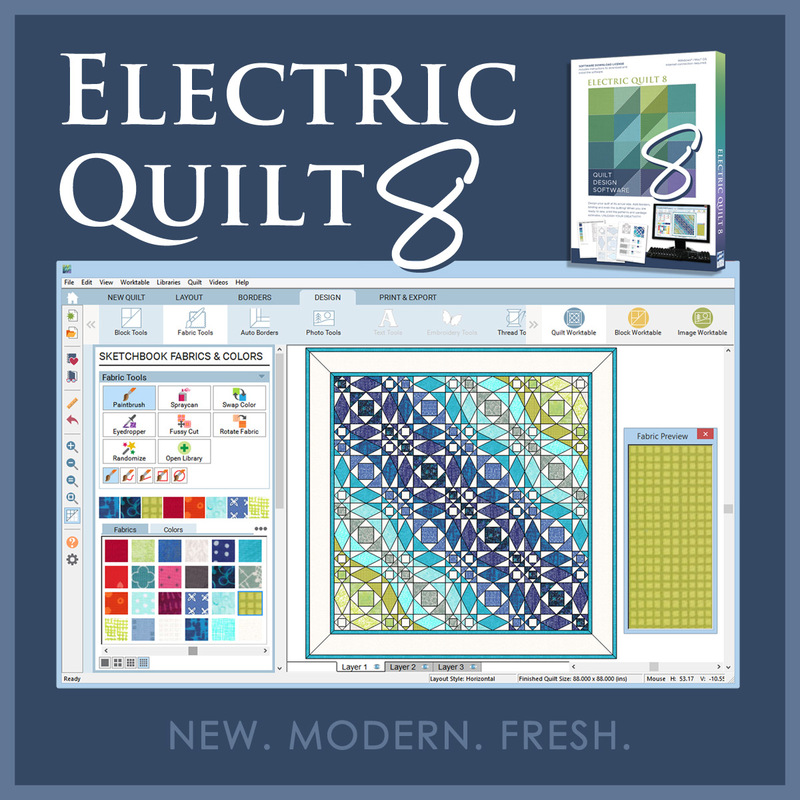 HST’s add movement and excitement to any quilt top, and are great all on their own! 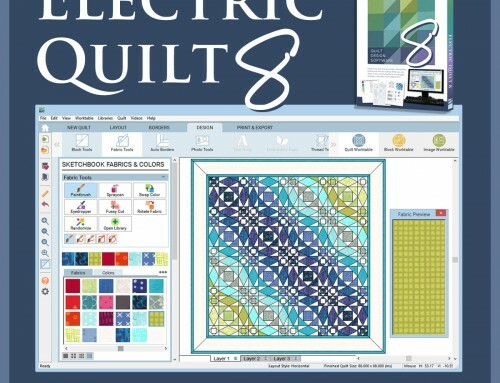 I have a board full of quilts to offer inspiration for your next project here. 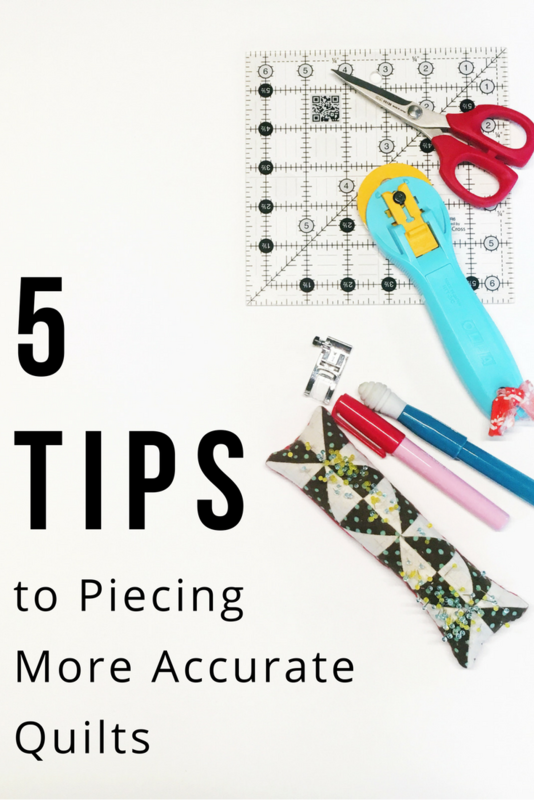 For your FREE one sheet, click the button below to download! 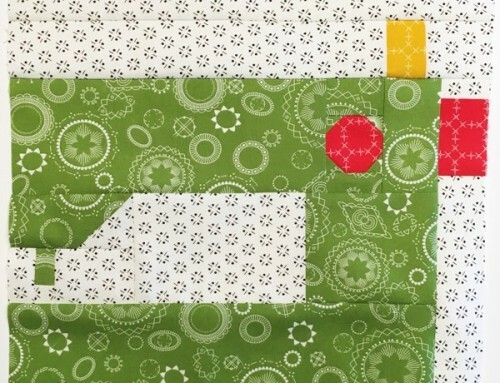 Check out the No Waste Flying Geese tutorial next! 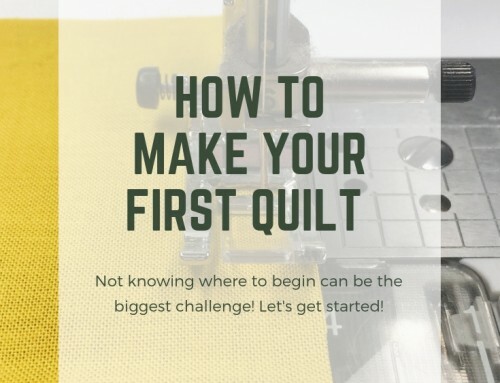 I am a new quilter and HSTs are my favorite. I’ve used both these methods. Thanks for the review.